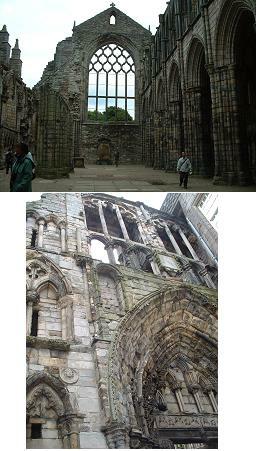 It’s so late update of my previous trip to Edinburgh, before I went back to Japan last summer!! 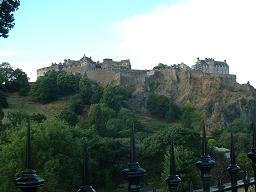 Before I went back to Japan last summer, I popped in Edinburgh. Just 2 days stay but I really enjoyed it. I’d planned hardest schedule ever! 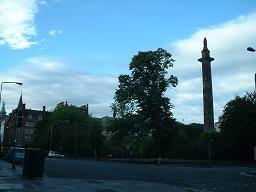 I left Manchester at night, changed a coach in Glasgow and arrived at Edinburgh in the next morning. Even though it was beginning of August, it was FREEZING!!! You’ll see in the picture, how people dressed! The first place I visited was the castle. It looked like… not on a hill or mountain, but on a cliff! 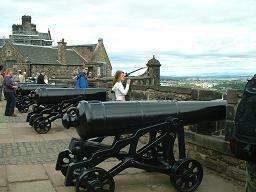 Views from the castle were significant. 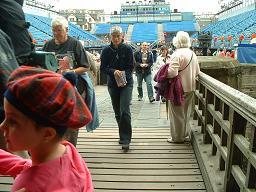 Very cute cap on the girl in front of the picture, wasn’t it? The guides in the castle…. 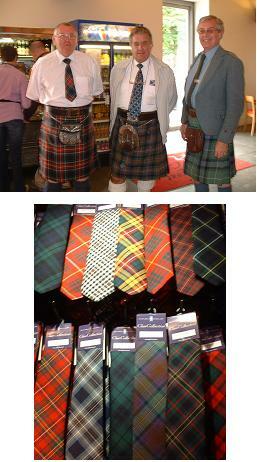 Scottish men..wearing skirts!? In the shop in the castle. So many design of check!! Very impressive! 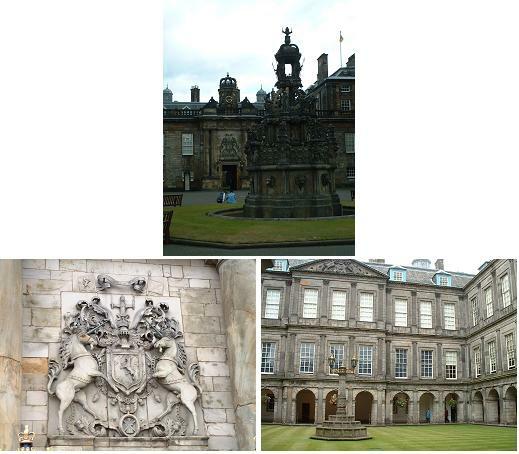 Next place I visited, the Palace of Holyroodhouse, where is the official residence in Scotland of Her Majesty The Queen. The ruined abbey behind of the palace was remarkable to see! It is difficult to describe my feeling. But, somehow, it was beautiful, caught my eyes. I, honestly, liked it as it is. After the Palace, I climbed a mountain just outside of the city. I thought it was not so long walk… it was not hard, but just long a little bit! I stayed a hostel in the south of the city.